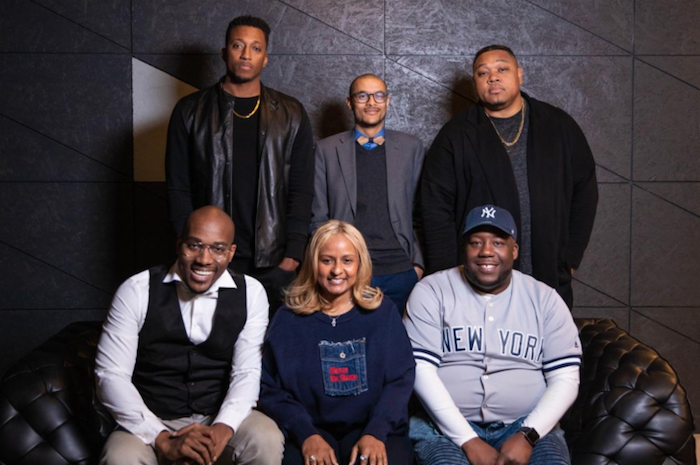 In a new roundtable deemed “For The Glory,” Tedashii partnered with Reach Records to present a discussion on trauma, mental health and perseverance featuring Lecrae, Shanti Das, DJ Wade-O, Benjamin Wills and Sam Collier. It’s a 60-minute talk about personal stories of loss, suicide, ideation, church hurt, therapy and more topics that are taboo for the Christian community. 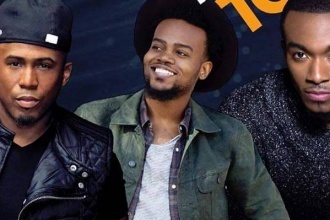 Jonathan McReynolds, Travis Greene and Anthony Brown are going on tour!